Simple, clean and to the point. That is what the agency for Eyear Optical wanted in this television broadcast commercial. The agency came to us for our excellent production services. MAC was involved in the concept, applied our script writing skills, held an open cast call to find just the right talent, cinematography, directing, graphics and animation and edited in our edit suite.  Once again our experience with all facets of video production services was the draw for this client. We held an open cast call for this commercial to make sure we covered every demographic needed. Every detail was taken care of for this production. 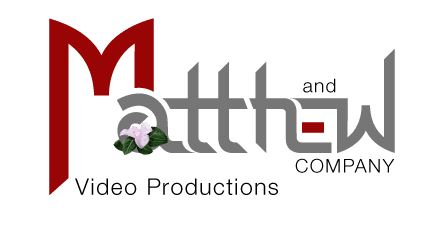 We focus on creating television broadcast commercials that are more than just great…they produce results for our clients. Highly effective commercial product videos are extremely effective and influential marketing tools. They can represent your brand and product in its best manner. This is why we put so much production value into each commercial we produce. We use original footage captured by our experienced production crew. We develop engaging motion graphics and apply creative cutting edge editing techniques to create a story that is specific to your marketing needs. Our broadcast work stands out from everything else you will see on TV. Texas State University, Christianson Air Conditioning and Plumbing and Eyear Optical are great examples of the production services and production value Matthew and Company brings to every project we produce. A well produced video introduces your product and leaves a lasting memory with your customers. It increases the number of customers your commercial impacts. It presents your brand in the best possible way. Excellent commercial video production can also drive your clients to your website. They are likely to spend more time on your site gathering more information and more likely to make a purchase or contact your company for additional information. What does this mean? An increase in sales.